The Library, its resources and staff support and enrich the curriculum and, in keeping with the ethos of the School, inspire a love of reading and learning and endeavour, in conjunction with teaching staff, to give its students the skills to pursue these throughout their lives. 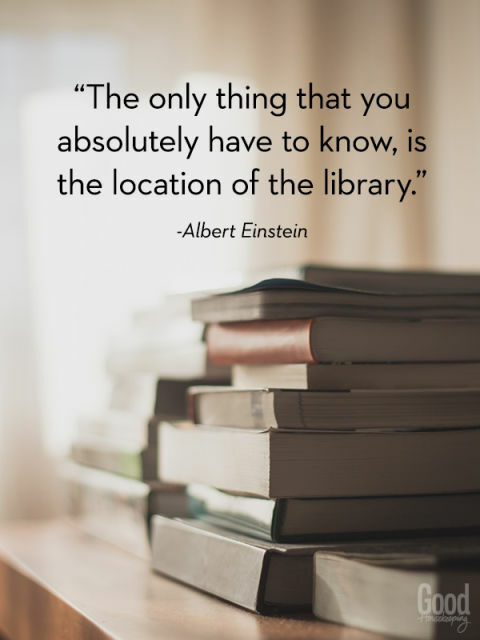 The QMC library is located at the heart of the school and is a large, sunny area conducive to study and reading. The library’s junior collection, catering for pre-school to year 6, is located upstairs on the mezzanine floor and the senior collection, for years 7 to 13 is in the main part of the library. Each library has a fiction and non-fiction collection. As well as fiction and non-fiction books there is an extensive range of current magazines, periodicals and newspapers and rapidly expanding DVD, graphic novels and audio book collection. Library items are usually issued for two weeks. You can reserve a book that is out to someone else or is currently on display. The library has 14 PCs, which are available for study and research, and students have access to a wide range of electronic resources. The library website provides off-site access to the library’s catalogue. Printing and Photocopying: Your copying/printing card will work on the machine in the library and this machine is also available for scanning. 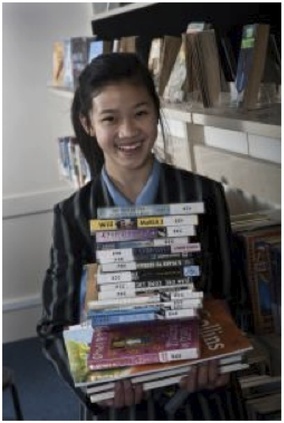 There is also a library blog where students can keep in touch with what’s happening in the library.